Business banners are essential in grabbing attention from people from afar and continuing to catch their interest as they walk closer and inside your building. Combining fade-resistant inks and bold graphics, customized banners will separate your company from the competition, drawing the attention and focus to your designs. Durable banners ensure your look will be vivid and bright, outshining everyone else. 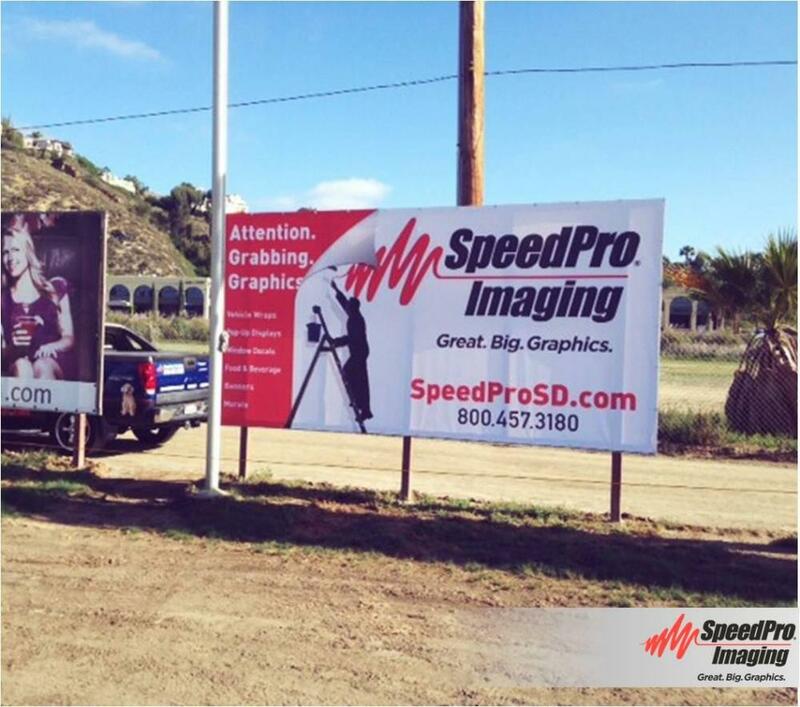 At SpeedPro Imaging of Greater San Diego, we’re dedicated to providing you with the branded banners that best reflect you and your goals. 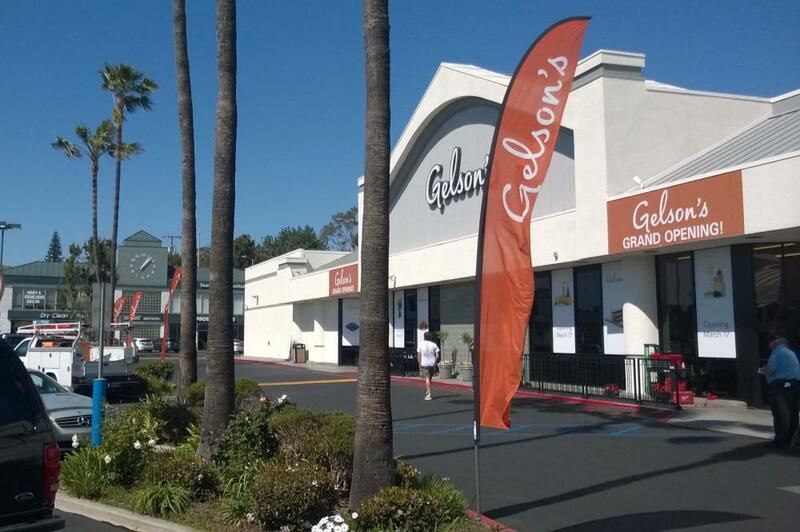 If your business, company or organization is located in the counties of San Diego, Orange or Riverside, reach out to us today to begin discussing what can make your brand stand out from the rest. Our team is focused on providing you with top-quality products that deliver the integrity you deserve. This goal allows us to create highly durable banners through a combination of vinyl material and fade-resistant inks. Vinyl is generally thicker than other banner-type materials, keeping your brand on display for a longer period of time. With inks as bold and bright as ours, you’ll never fear that your banner isn’t performing in marketing efforts. We’ll also customize your business banners for versatility in placement. Whether you’re looking to post banners inside, outside or both, we’ve got you covered. Some sit in stands, like our retractable and step-and-repeat banners, which can be placed anywhere and stay sturdy thanks to frame supports. You might also choose to hang banners from poles or grommet rings, allowing them to be positioned high above eye-level in an open-ceiling room or conference room and later lowered. With multiple features, business banners enable you to show off your brand in the areas you need the most promotion. At SpeedPro Imaging of Greater San Diego, we offer a variety of banner types and materials to best fit your promotional needs. Choose from options such as mesh, smooth, blackout and scrim, depending on your display purposes and conditions. For example, mesh banners are very popular for solutions meant to be displayed solely outdoors. The mesh material is a bit light but proves to be highly durable. 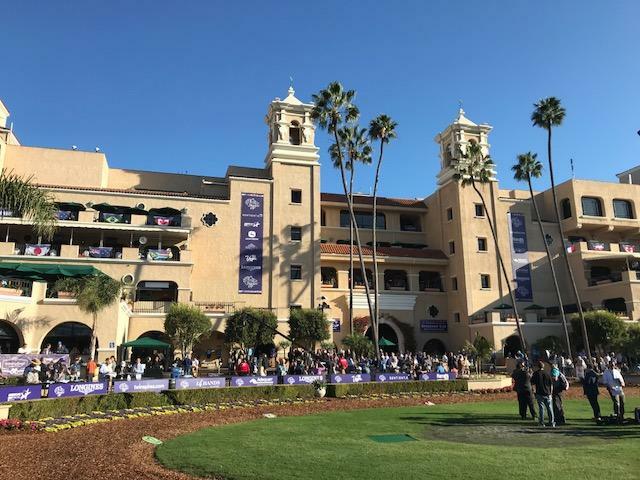 In fact, our mesh banners allow for up to 70 percent air flow, meaning they can hang outside during windy and rainy conditions with a much lower risk of any tearing or damage. This type of material is better than a banner that comes with slits, as the wind tends to rip the slits much quicker and thoroughly damage a banner. Another popular feature is a blackout banner, which you could also use outdoors as well as inside. This kind comes equipped with an inner layer to block out additional lighting sources, such as natural sunlight or artificial spotlights. If you want a double-sided banner, opting for the blackout feature is crucial in making sure both sides can be read without any interference. Promote your brand on a large scale with our custom business banners. Call us today to begin the consultation phase and start designing the look of your brand.